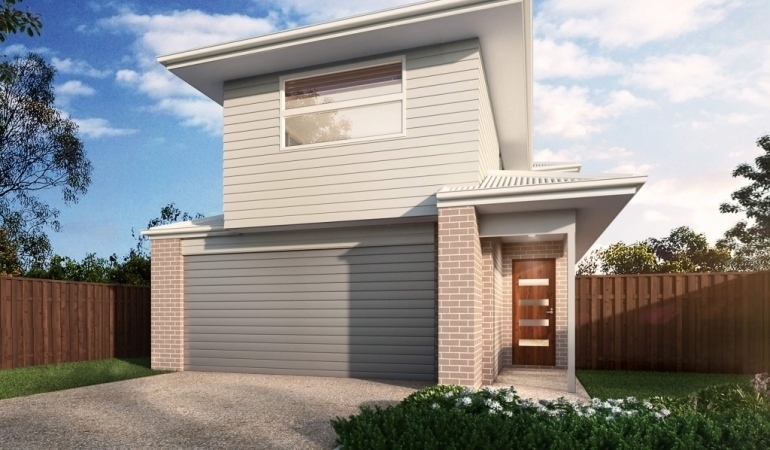 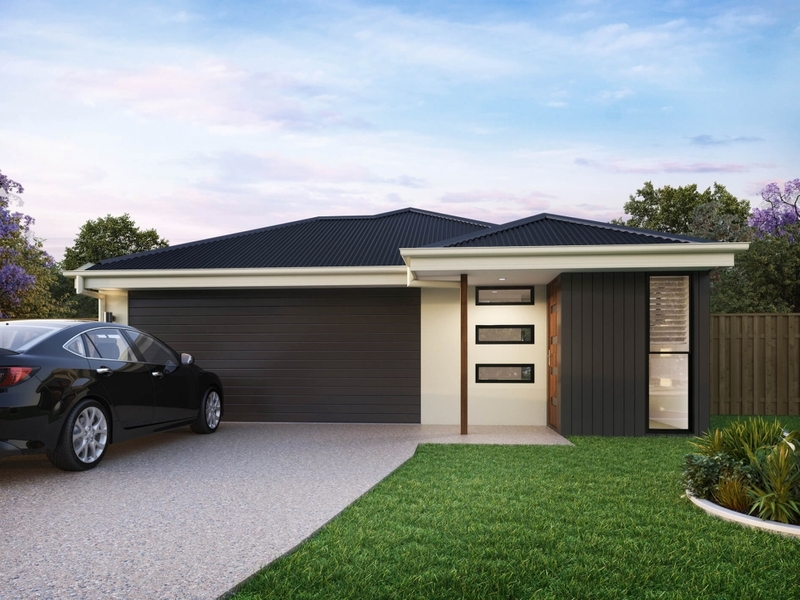 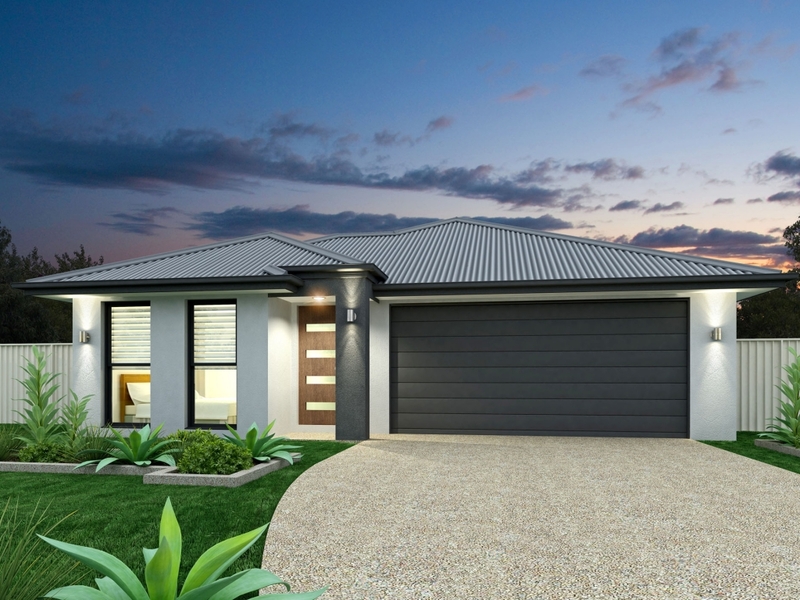 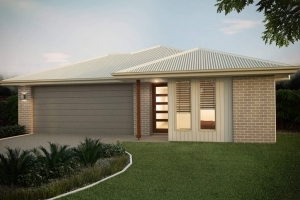 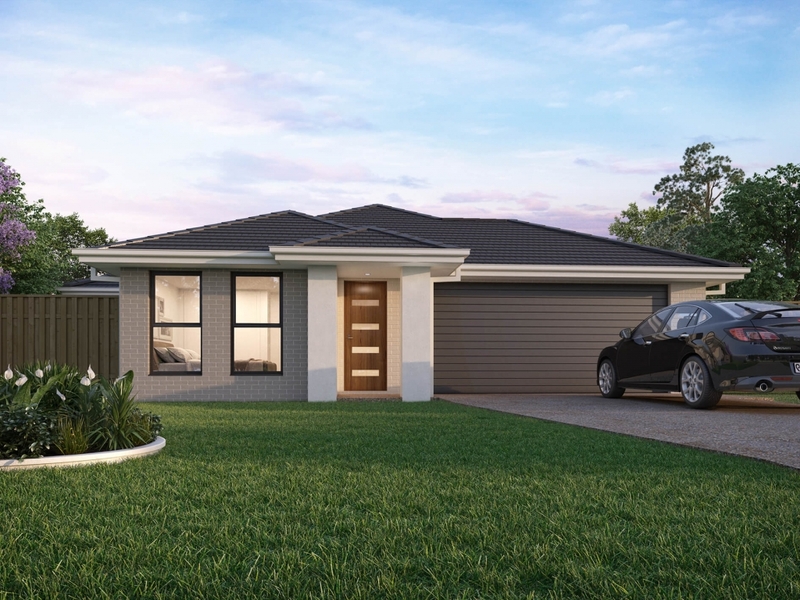 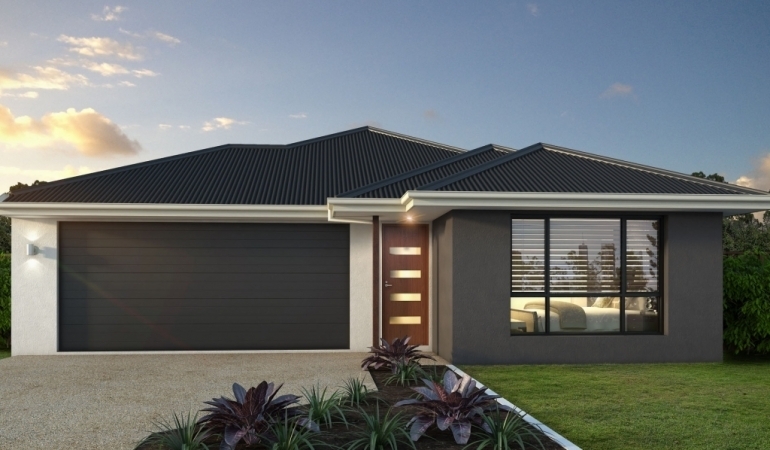 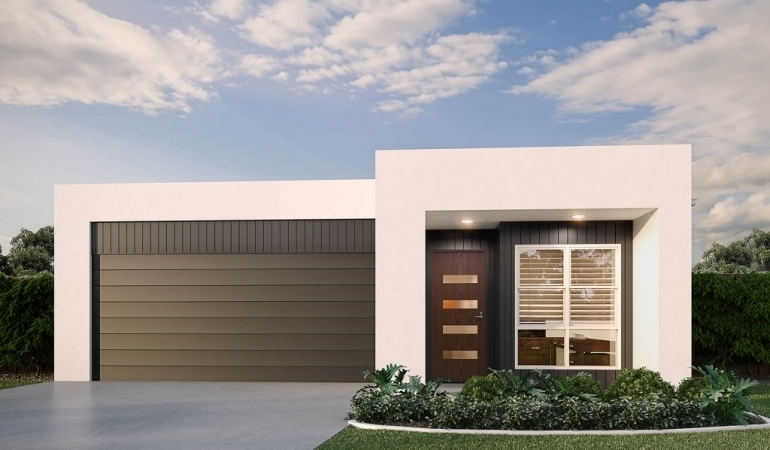 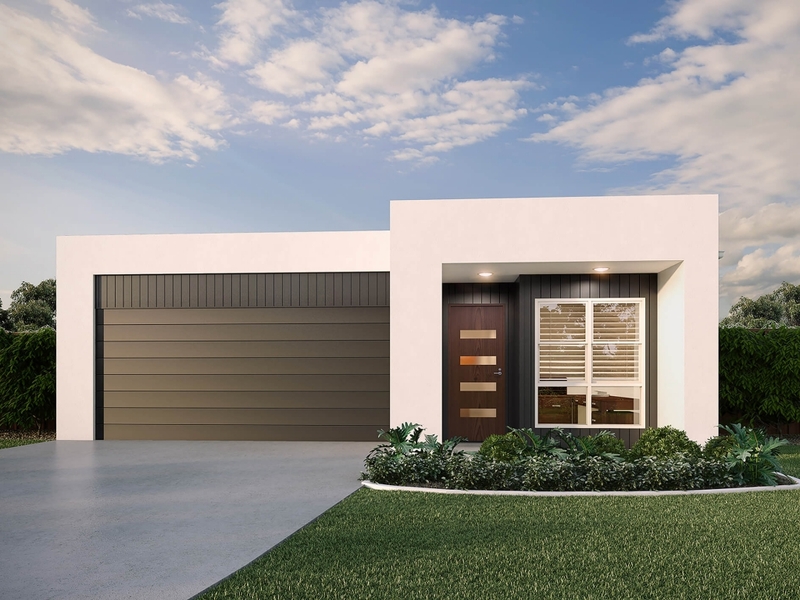 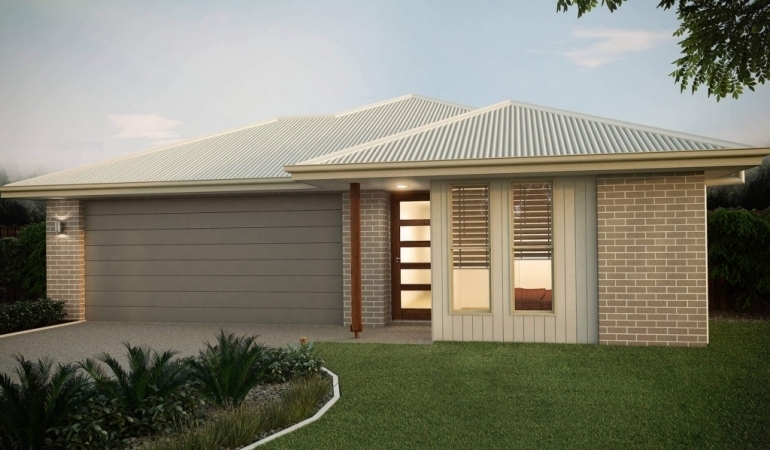 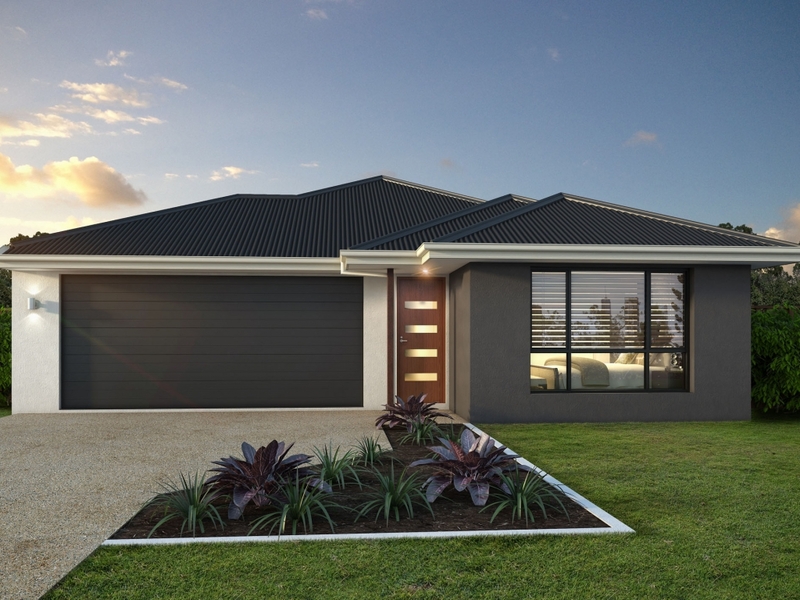 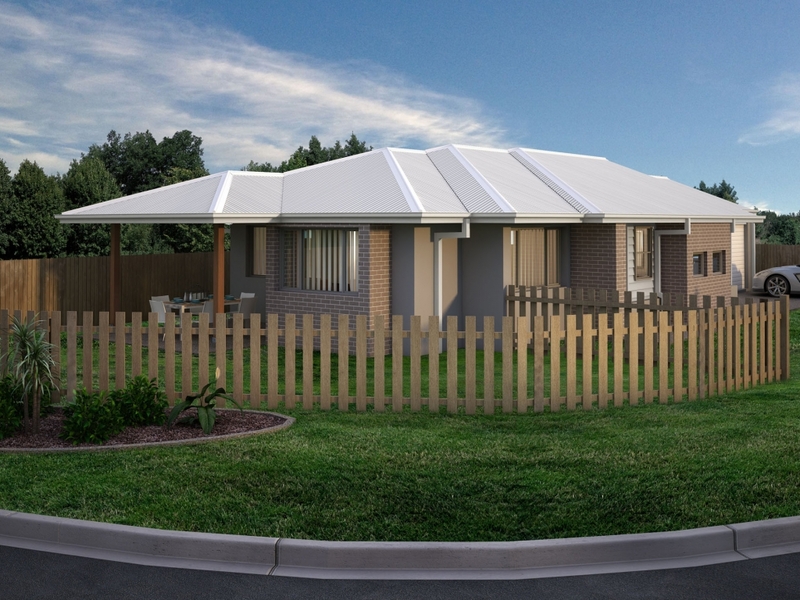 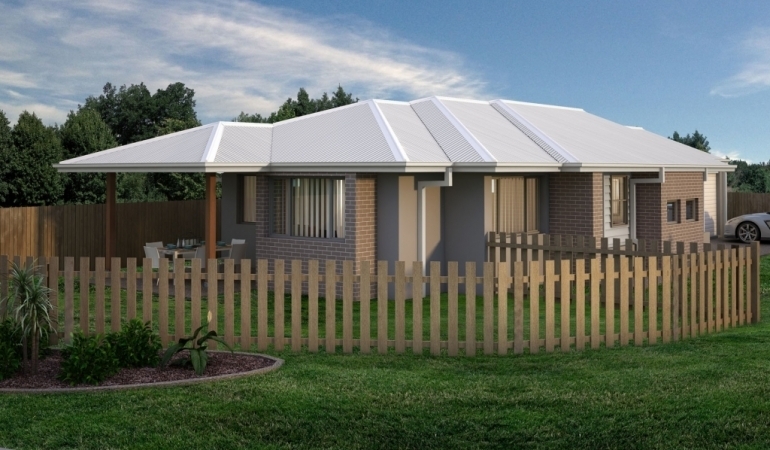 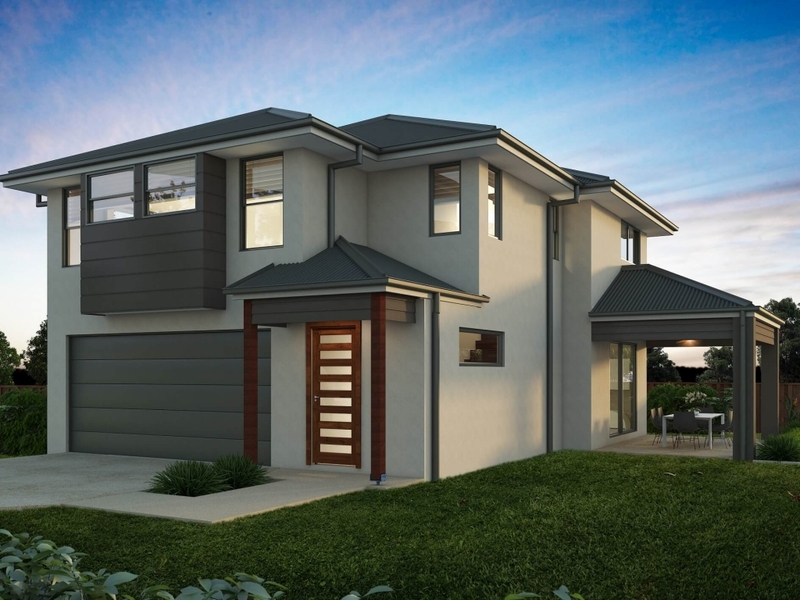 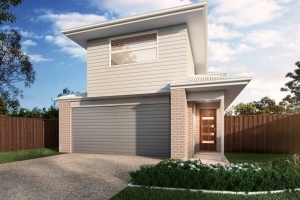 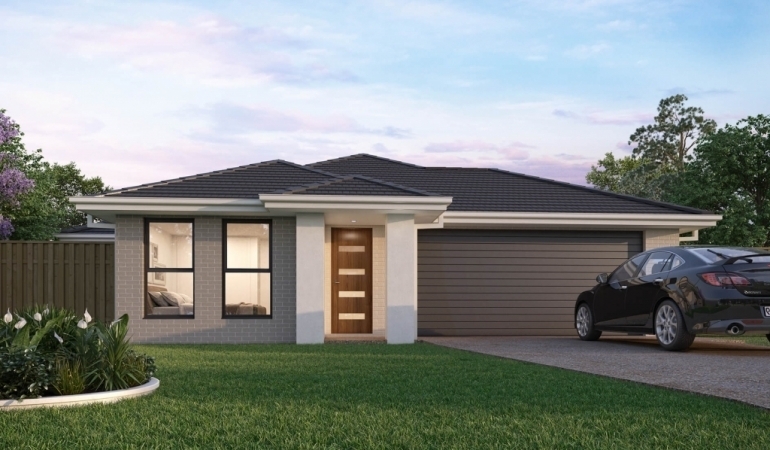 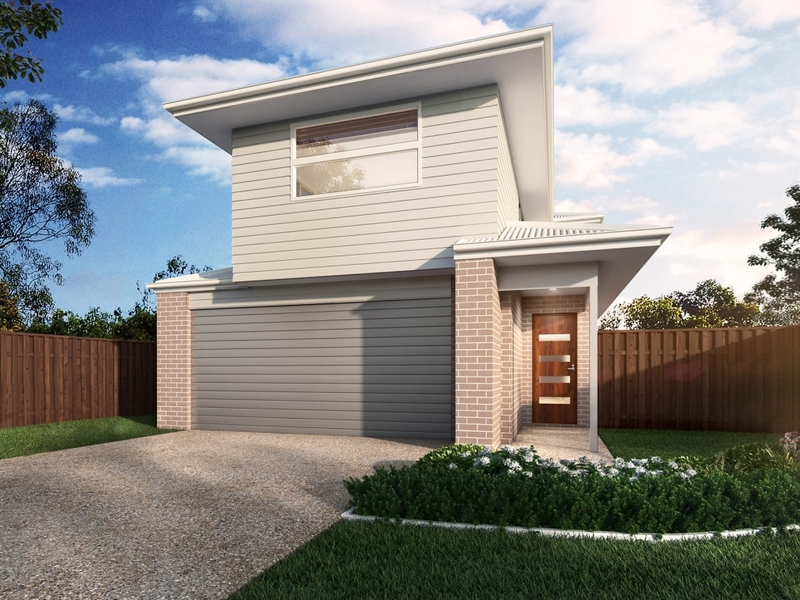 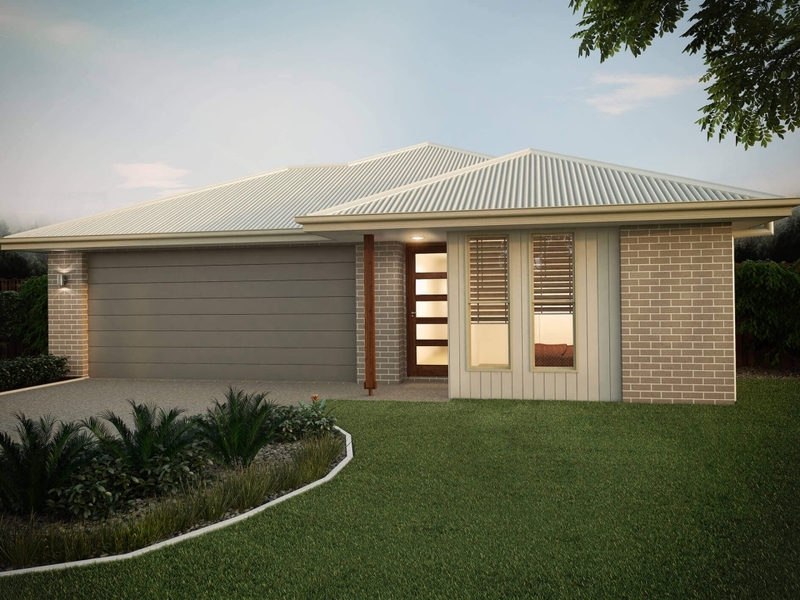 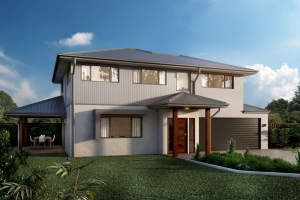 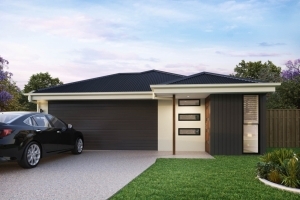 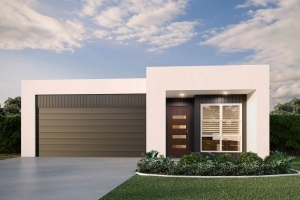 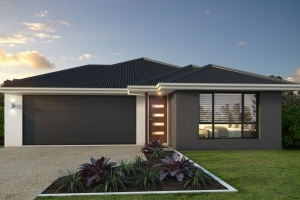 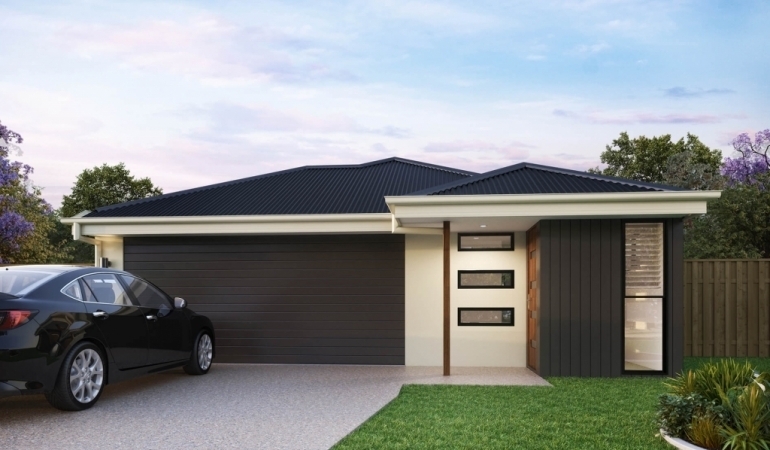 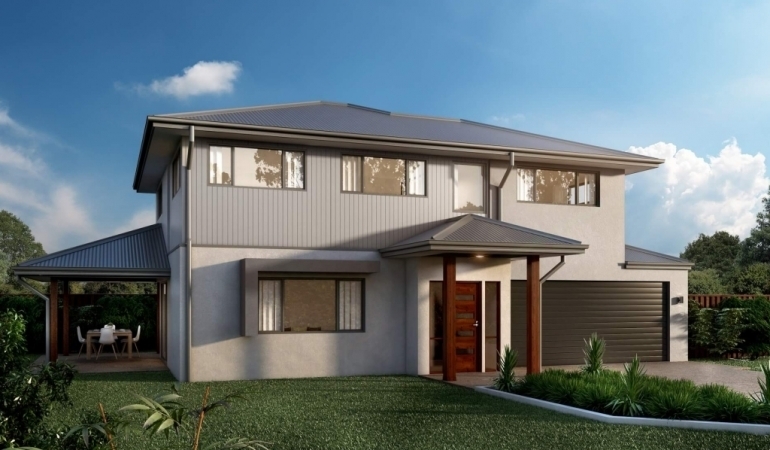 Stand the test of time at Ormeau, with stylish family homes in the thriving Northern Corridor. 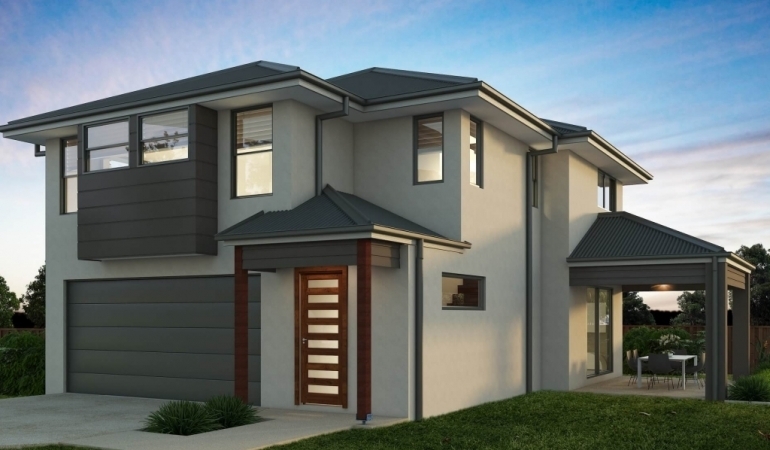 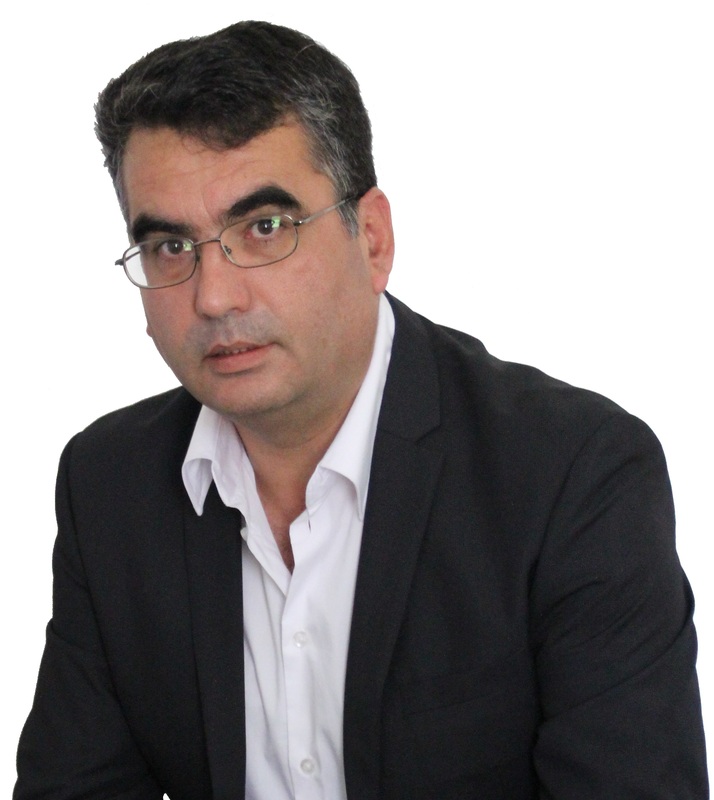 What makes Ormeau attractive to buyers and investors? 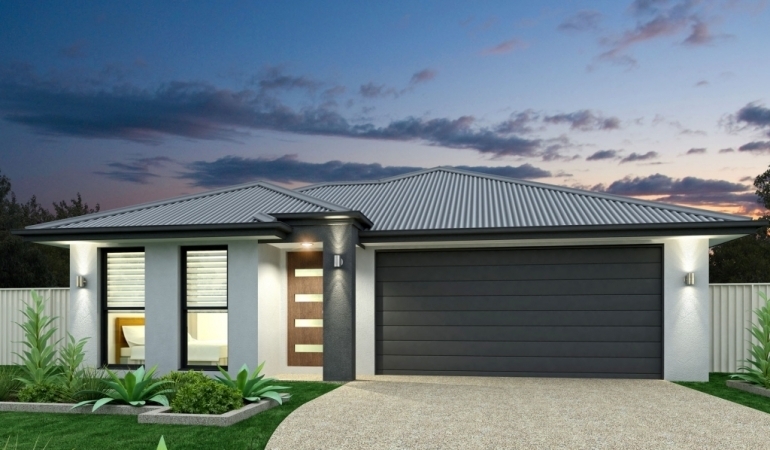 4 bed, 2 bath, 2 car accommodation - recently sold for $445,000 - rented at $450/week - 40 min from Brisbane CBD. 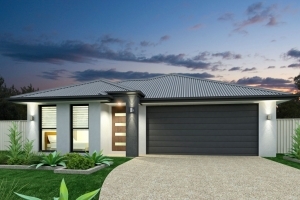 4 bed, 2 bath, 2 car accommodation - recently sold for $499,900 - rented at $470/week - 30 min from Brisbane CBD. 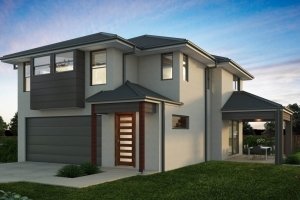 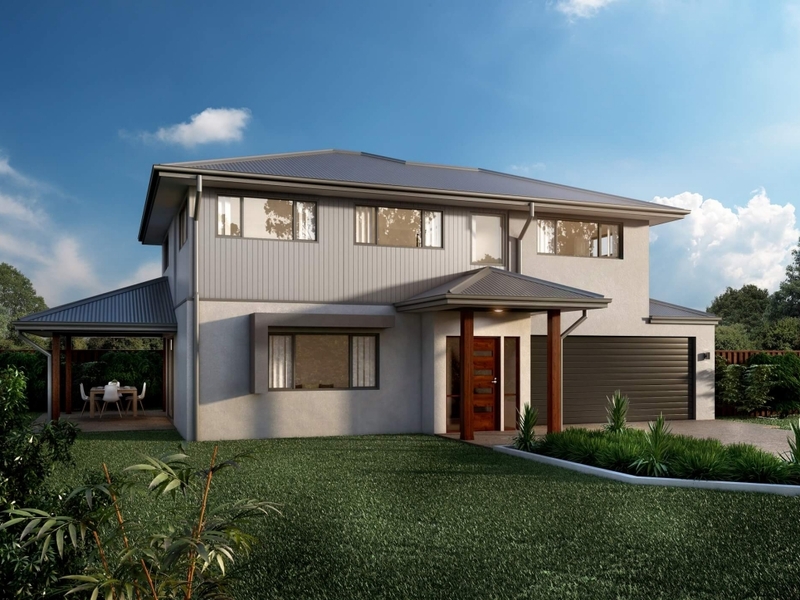 4 bed, bath, 2 car accommodation - recently sold for $495,900- potential rent $460-$480/week - 35 minutes from Brisbane CBD.